Welcome in my humble laboratory. I hope you like it and that here you can find inspiration for new works and precious ideas! Not needed and sparse info? I’m a girl in the end of my twenties. I have a degree in Computer Science. I’m messy at extreme levels. I’m picky and detail-oriented. I’m left-handed. I love handmade. I have a cat, Zoe. I play the ukulele and sing with it. I love to read, to write and to binge watch movies and series. I love Daniele too, the man that amazingly loves me back and becames a tester whenever I need it. It was love at first sight the one between Yarn and Me. When I was 15, my grandmother gave to me my first kit: balls of yarn and knitting needles of every size. It was just the perfect starter pack. I tried to knit for several months I made tons of scarfs with improbable colors with my wool. I moved to Rome when I decided to pursue my inclination for Algorithms and the needles just went in a box in the attic. The just stayed there, until the not so far November 2014. I just felt the urge of creating something with my hands, far far away from technology and the computer world. 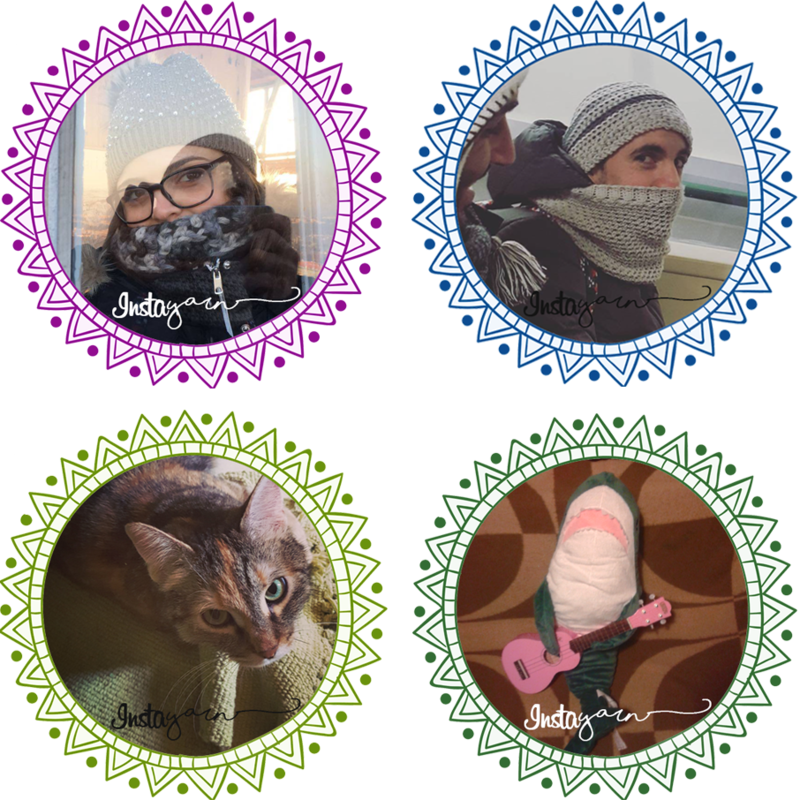 My urge was very, very specific: I wanted to create “that crocheted super cute plushes“, best known as amigurumi. My mother, which is a bit of a crocheter herself, couldn’ just teach me because I’m left-handed. We tried with mirrors and such but I just couldn’t get throw the gestures. It was then that Internet and Technologies came in handy. I followed hundreds left-handed tutorial and the veil came off: the mechanism was just inside my hands. I succeded in the work-in-rounds, increseases, decreases and my inner crochet-beast was unleashed. There it was again the yarn box and a jar full of crochets brutally took a place on my bedside table. I fell in love with yarn, again. 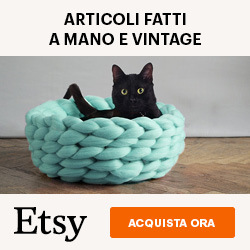 And there we are in the present: Insta-Yarn (Instantaneous Yarn Love) start up with the need to return the favor to the Internet, hoping that even just one can find inspiration in here. I can finally introduce you to Pedro. 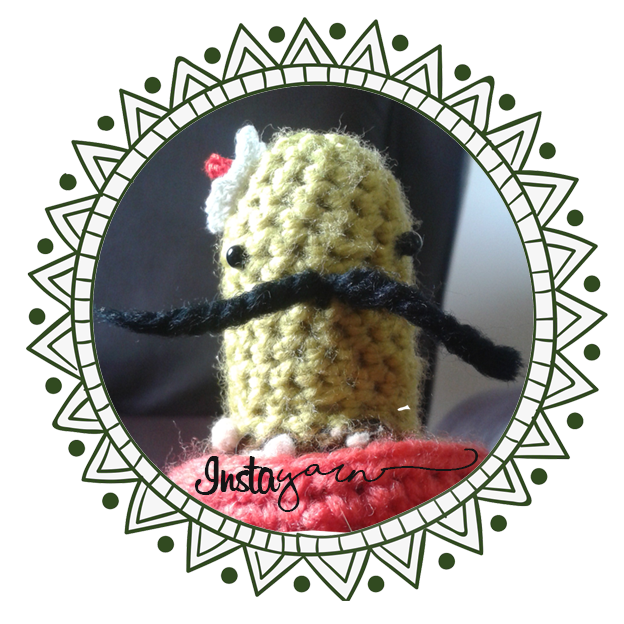 He is the mascotte of this place, used like a pin-cushion, it was my very first amigurumi. Everyday from that day, he look at me and just wish me a good day of work.